Dubai: YouTube has removed a number of adverts from its platform in the Middle East, including one that showed a young woman dancing on camera in a provocative manner. The advert, which promoted LiveMe, a Hong Kong-based social network app, that encouraged users to sign up to the platform, was running before popular content in the Middle East. The LiveMe app has been downloaded over 90 million times. YouTube said it had removed a number of LiveMe’s adverts from its platform for violating the company’s advertising standards. “We enforce these policies rigorously and when a violation is brought to our attention, we take swift action,” they added. One of the videos in question featured a woman in a short dress dancing in her bedroom, before a button appeared, telling viewers to download the app. 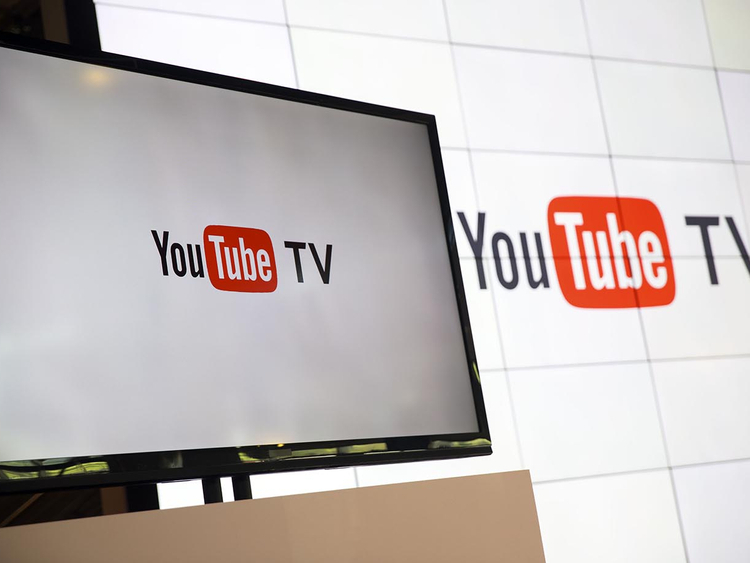 YouTube has faced a number of issues over content over the last few years, including successive scandals involving its top stars Logan Paul and PewDiePie, the proliferation of extremist content, and the accessibility of inappropriate adult videos to young children watching YouTube Kids. LiveMe rapidly rose to prominence in 2018 as part of a wave of new Chinese social media platforms, including TikTok and musical.ly, that offered social videostreaming services. LiveMe has faced controversy in the past, with a number of law enforcement officials warning about the potential for child abuse on LiveMe. Detective Sergeant Fenton Davis, from the UK’s Waltham Forest Jigsaw Unit, a specialist police unit that deals with child abuse, said separately that LiveMe is “is extremely well used by children".